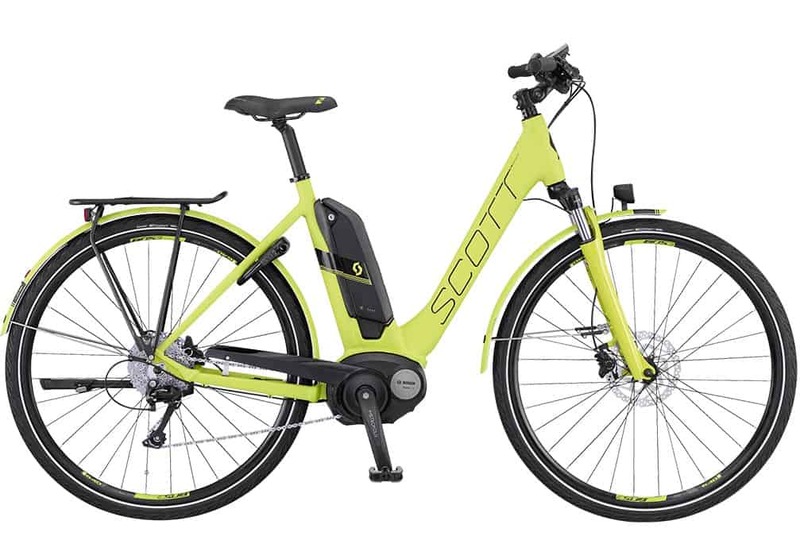 This electric assist bike is called the Scott E-Sub tour. It will make riding into and around town much easier. It comes with ePowered by Bosch with a 400wh battery and has a comfortable riding position. This E-Bike is ideal for commuters. If you are looking for a reliable bike without having to worry about the distance to and from work then the E-Sub is just for you as it will give you miles worth of stress free cycling.